The perfect gift for any University of Missouri fan, student or alumni! 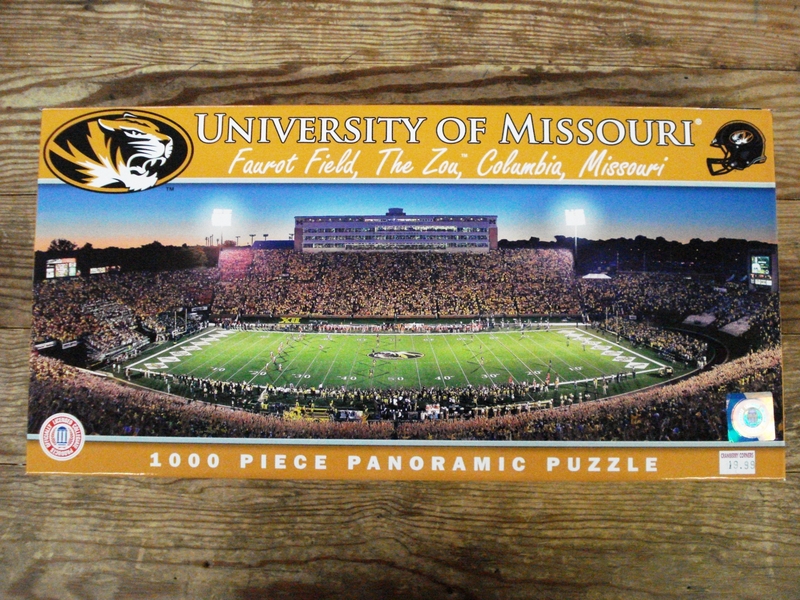 This 1000 piece panoramic puzzle depicts Faurot Field - a.k.a. The Zou, in all it's glory!